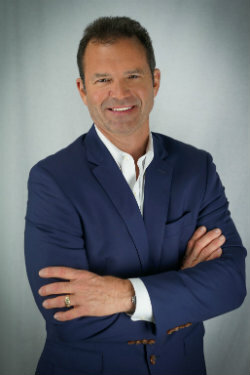 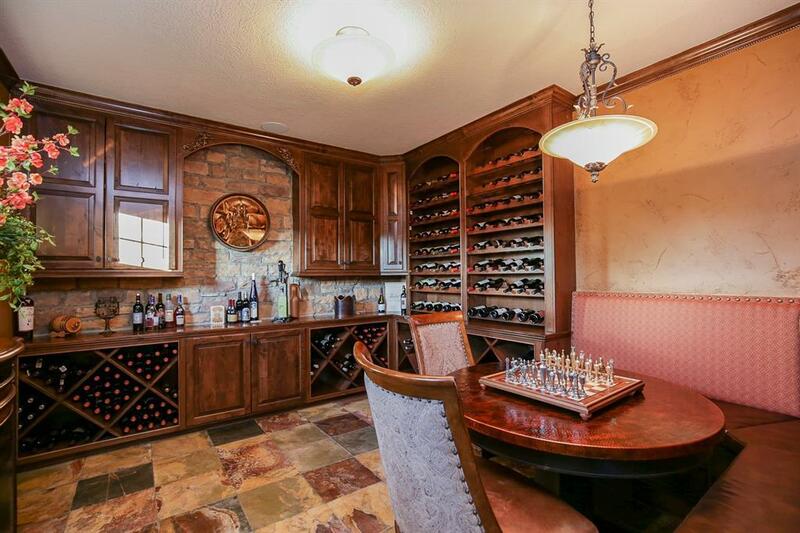 Back on Market as Buyer could not obtain loan. 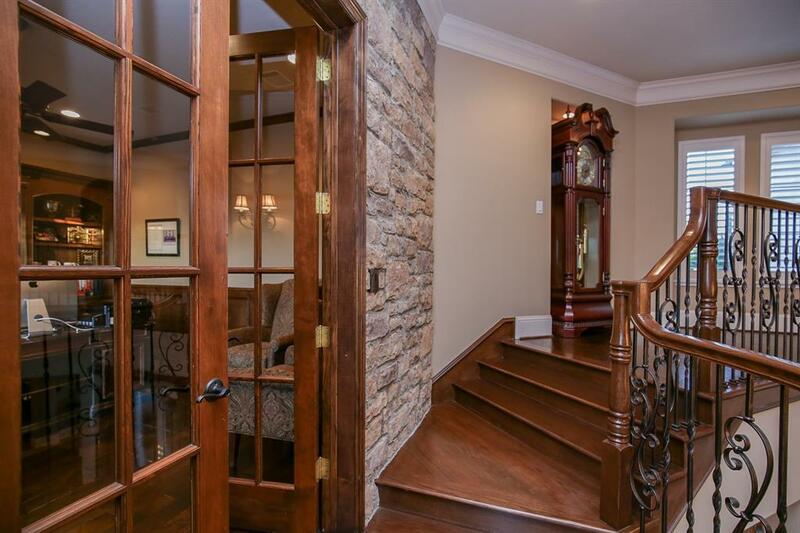 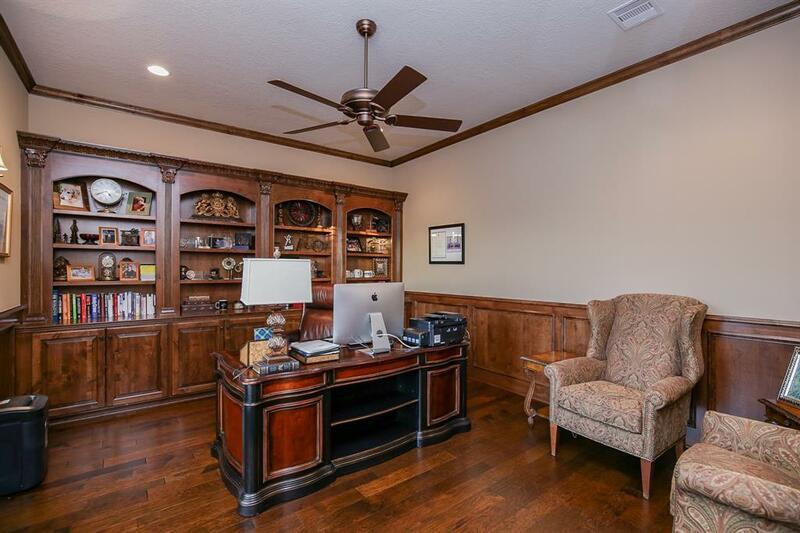 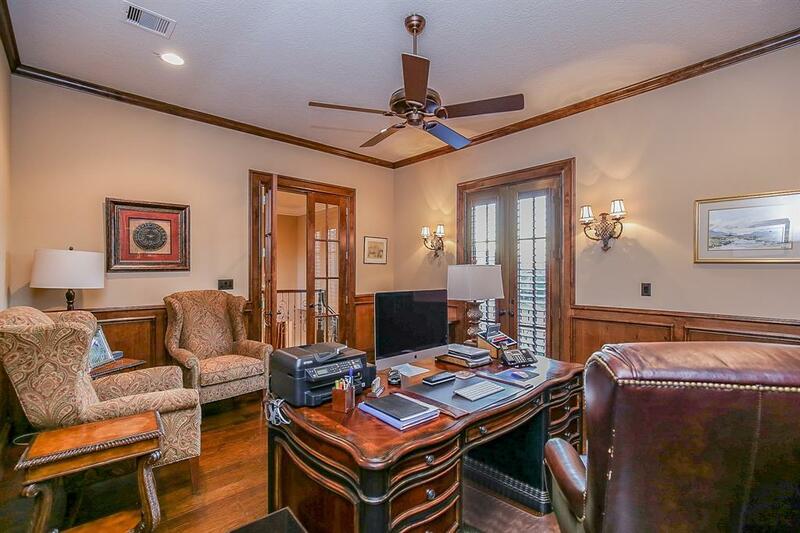 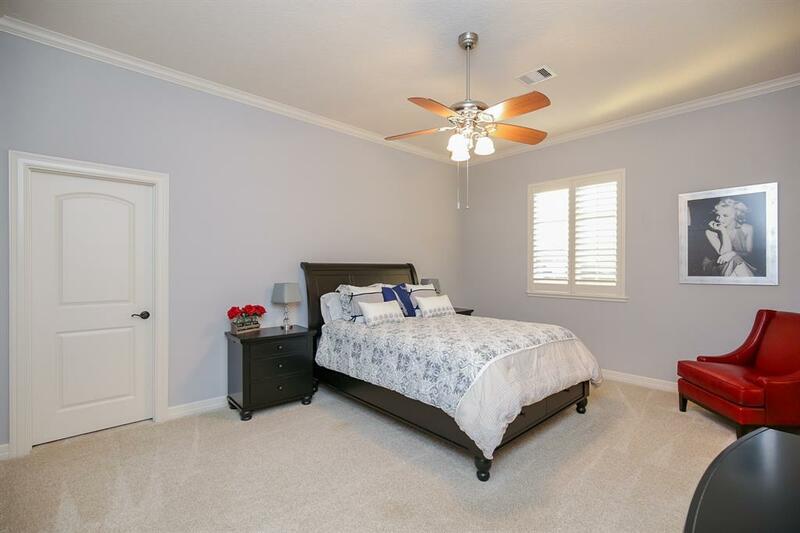 Stunning custom home situated on a large corner lot. 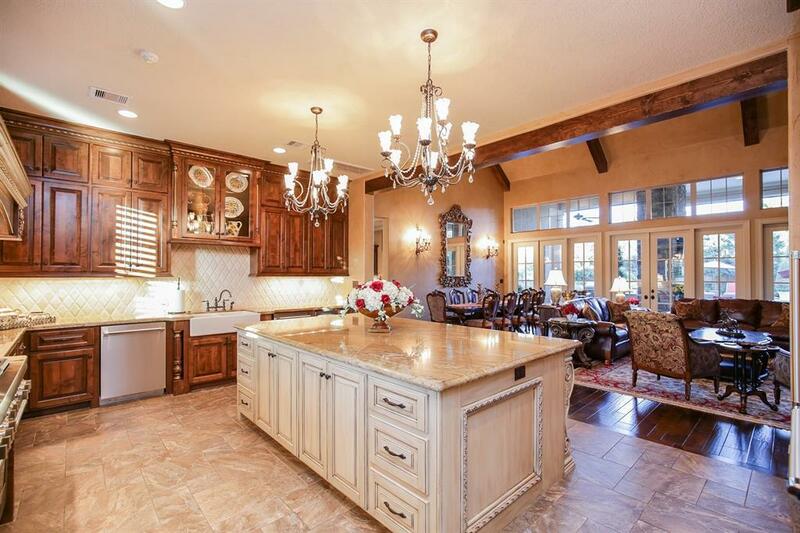 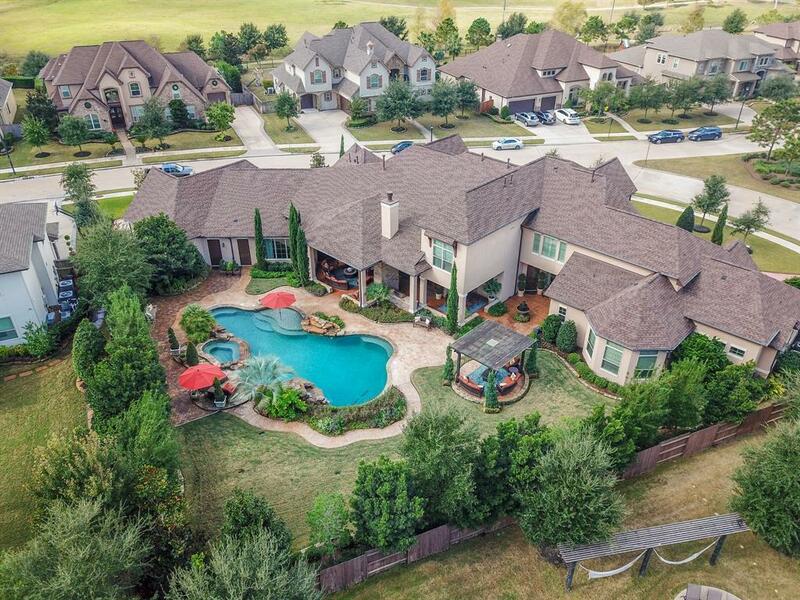 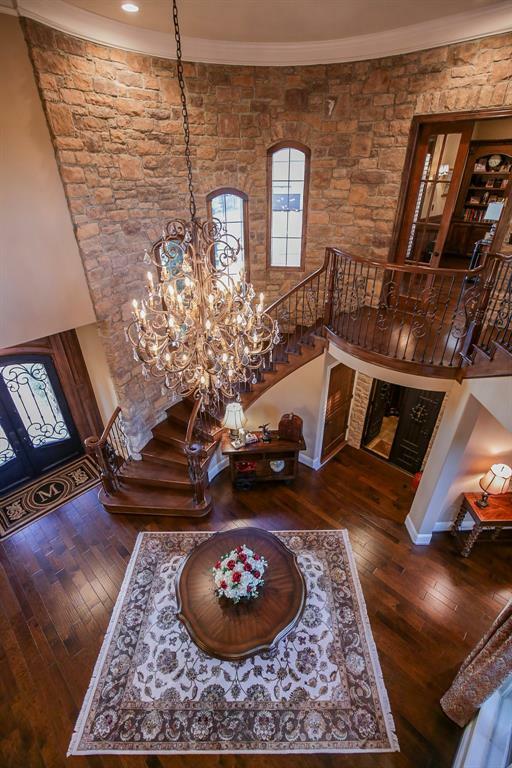 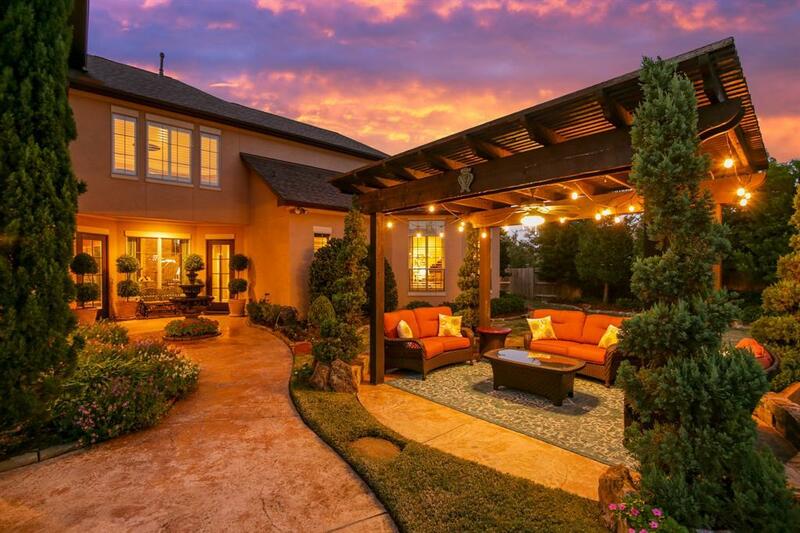 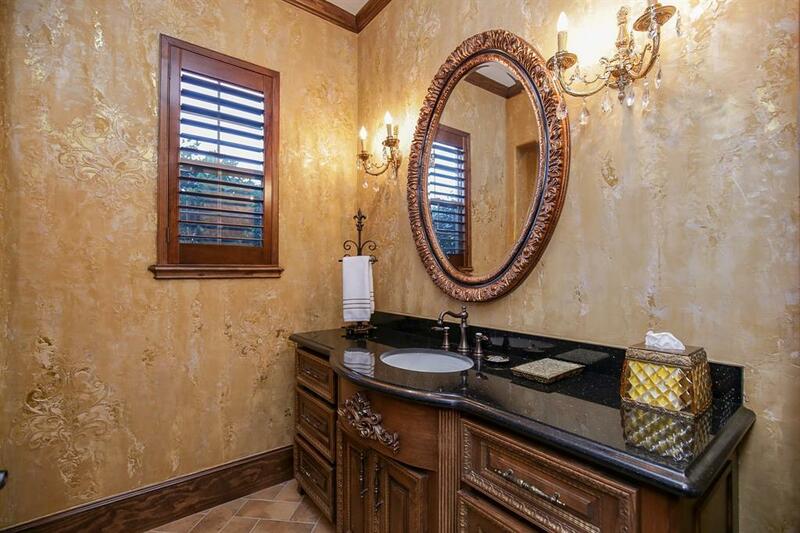 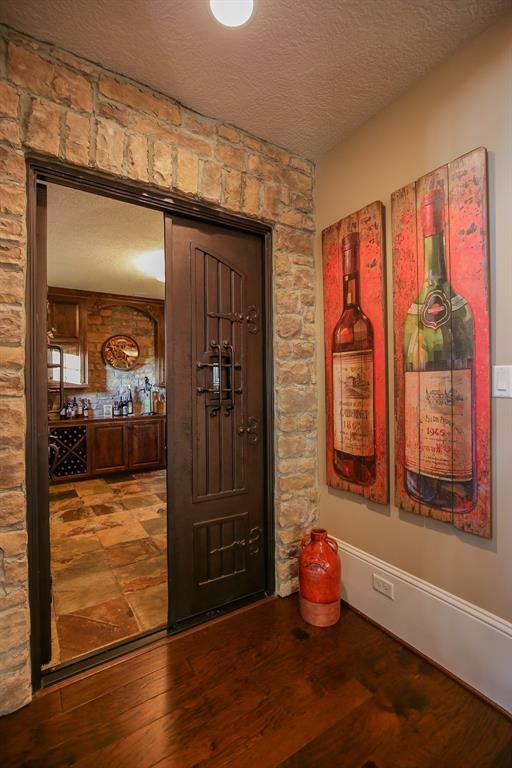 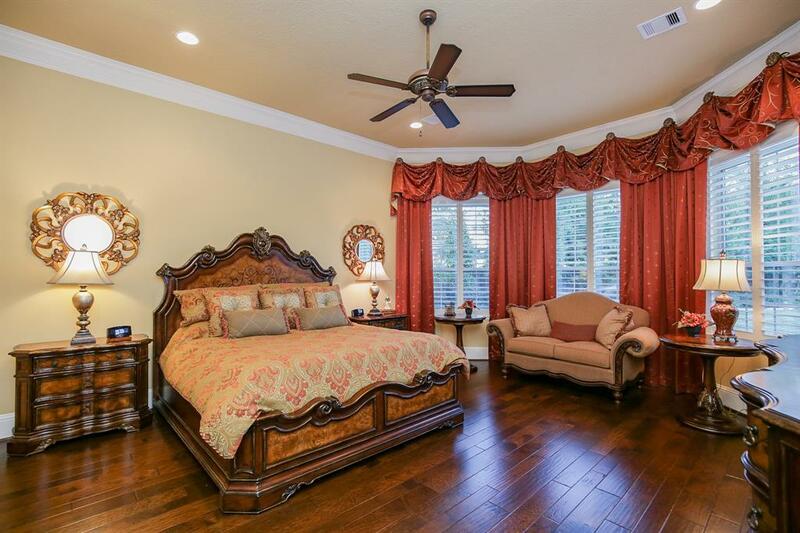 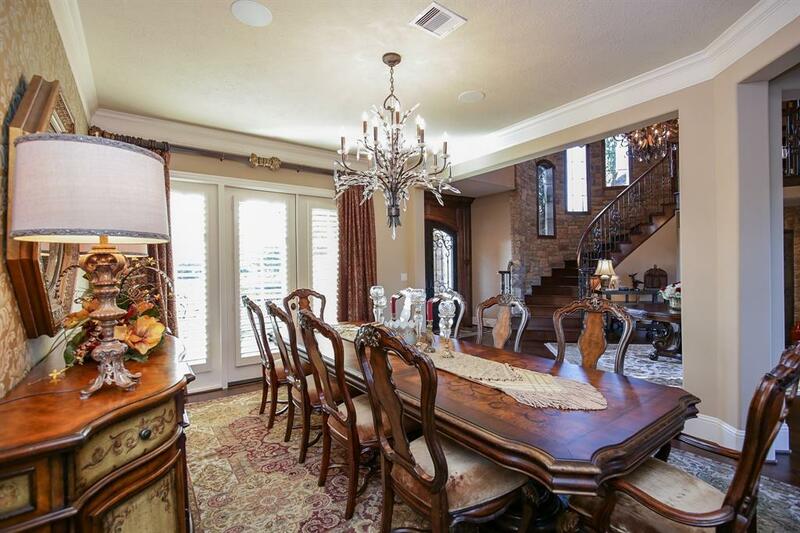 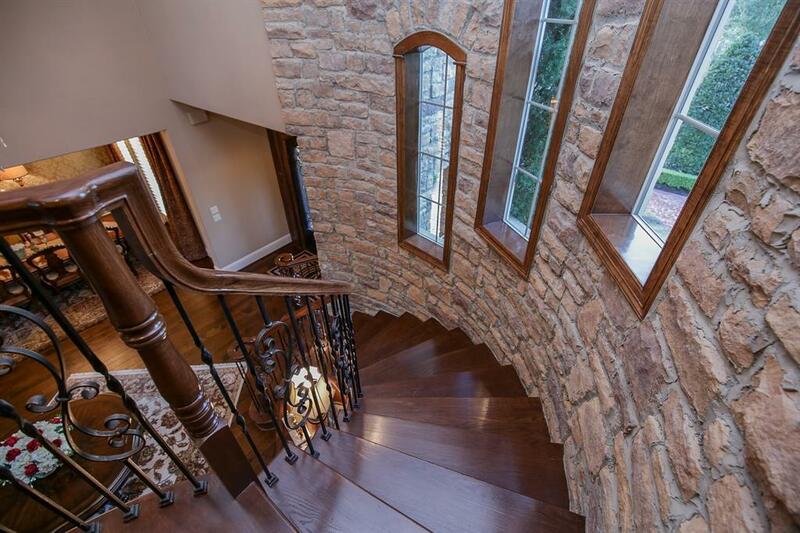 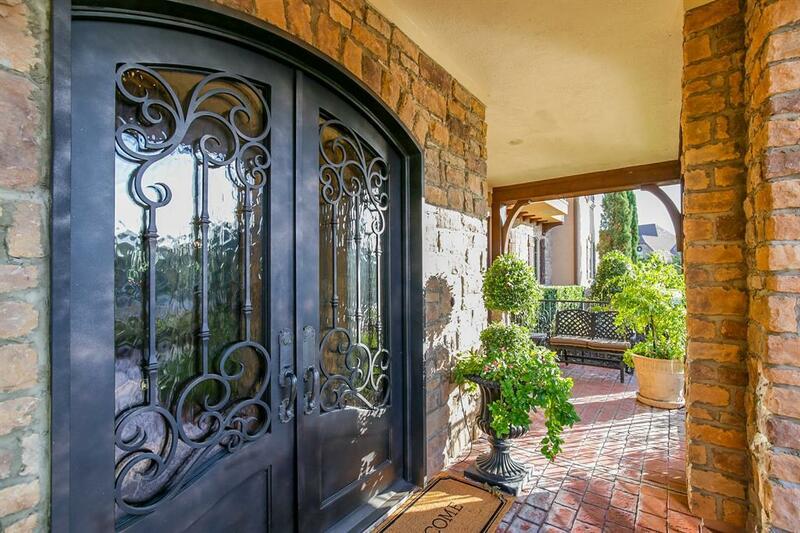 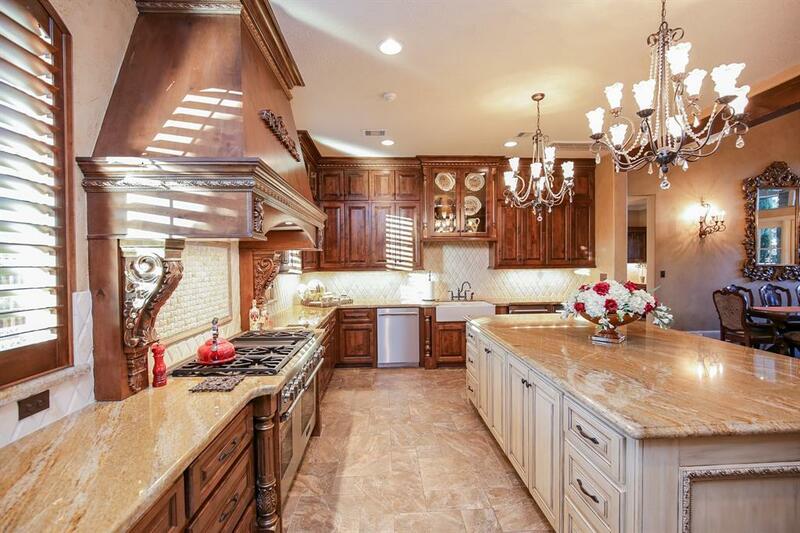 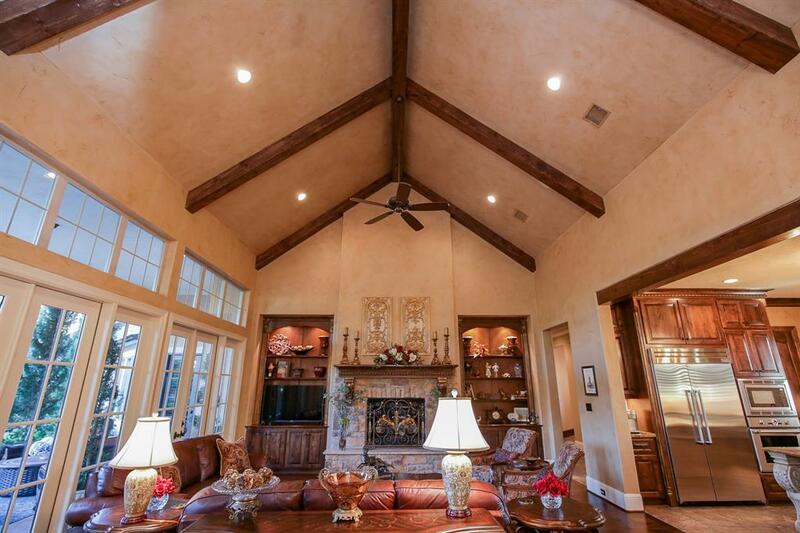 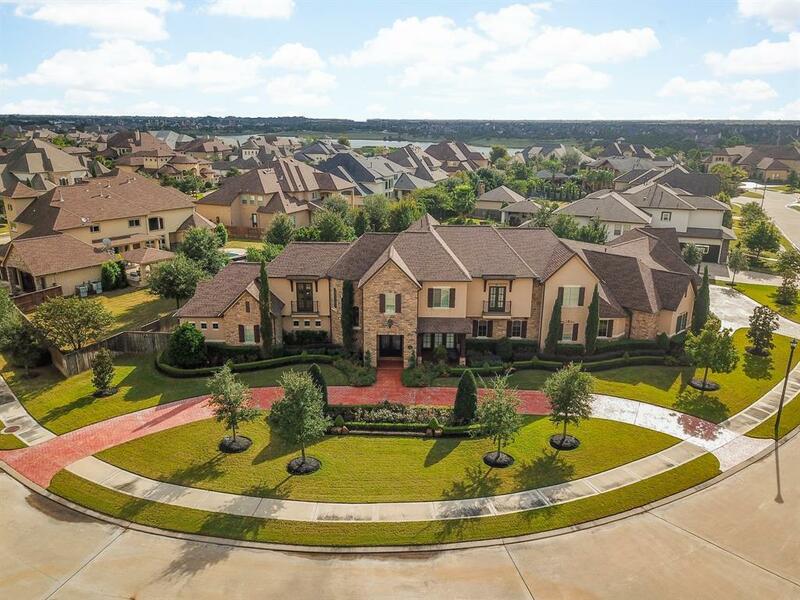 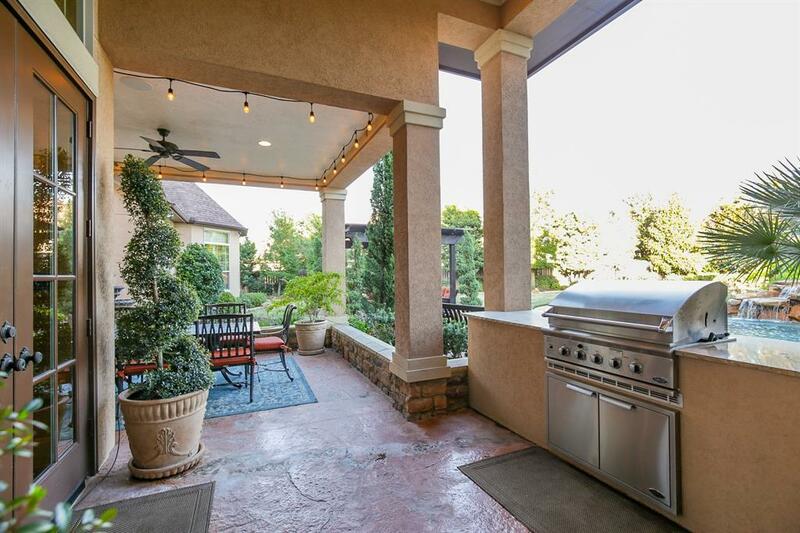 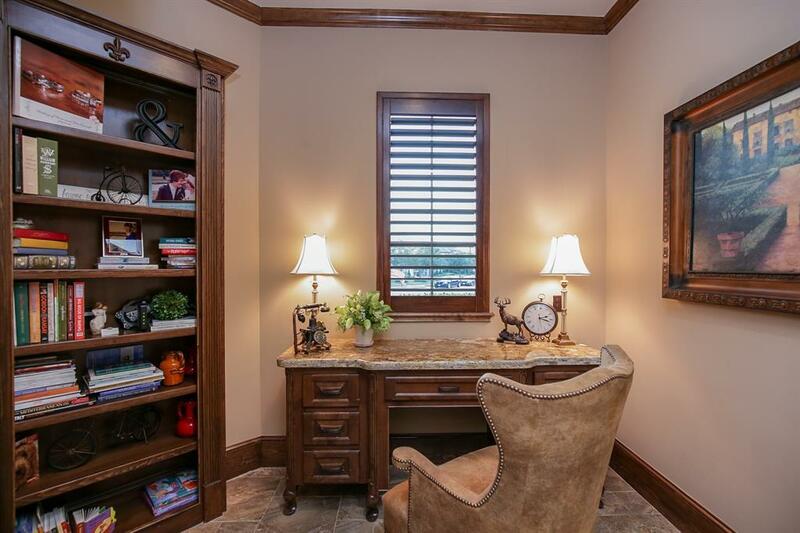 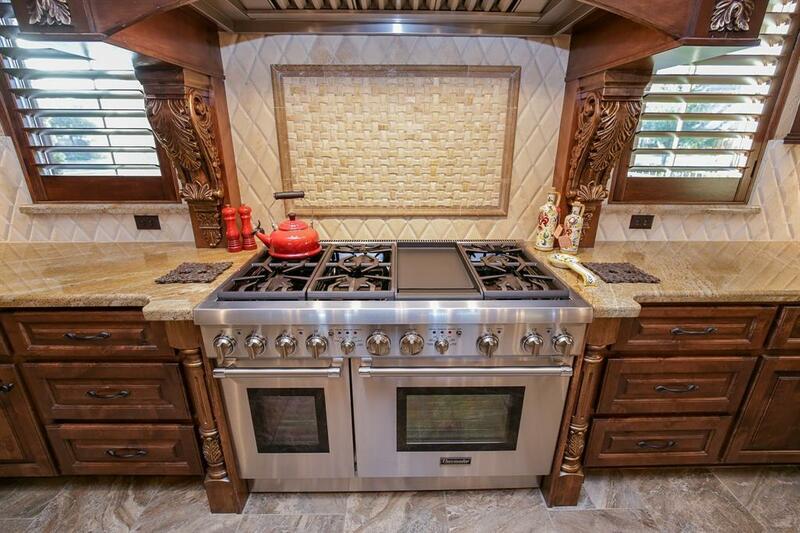 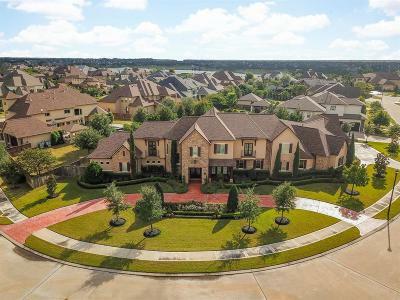 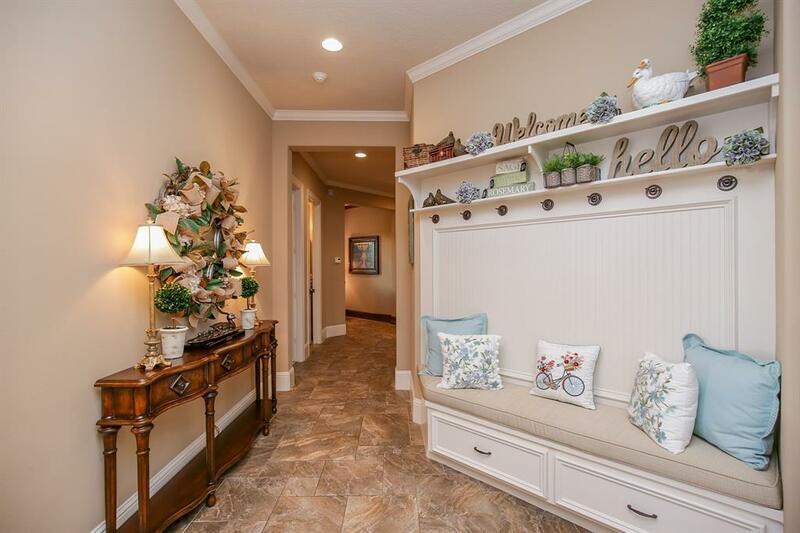 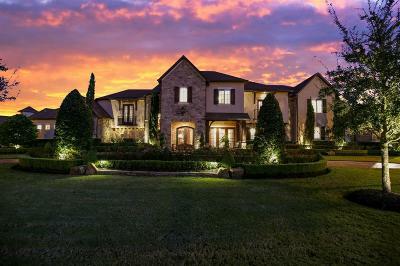 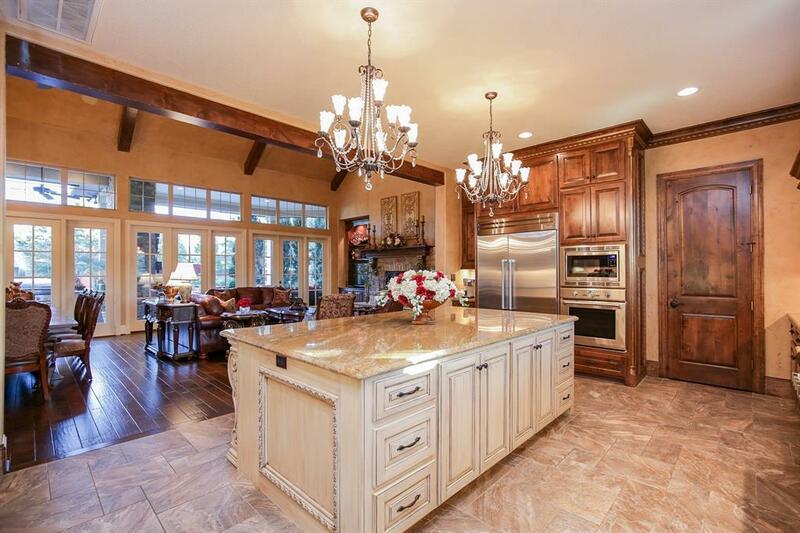 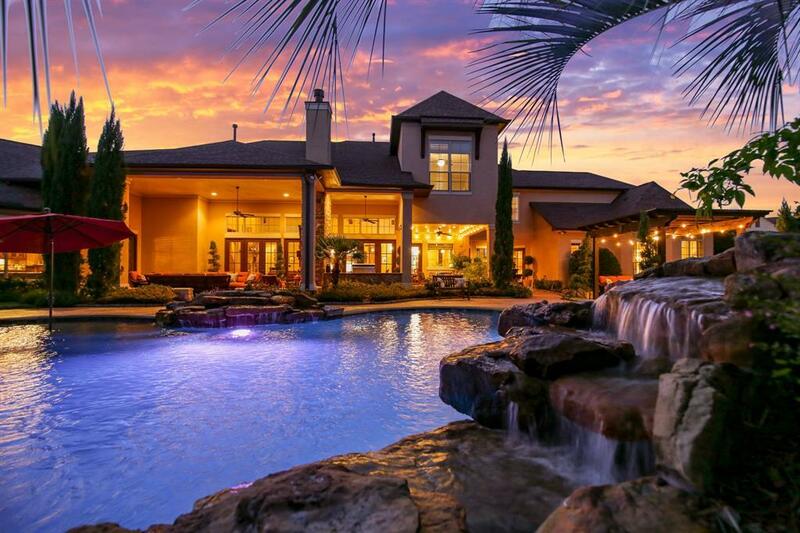 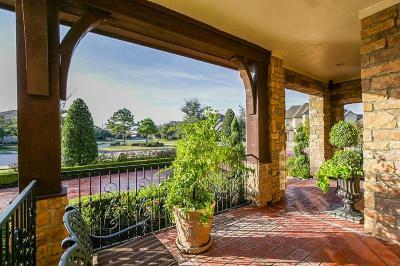 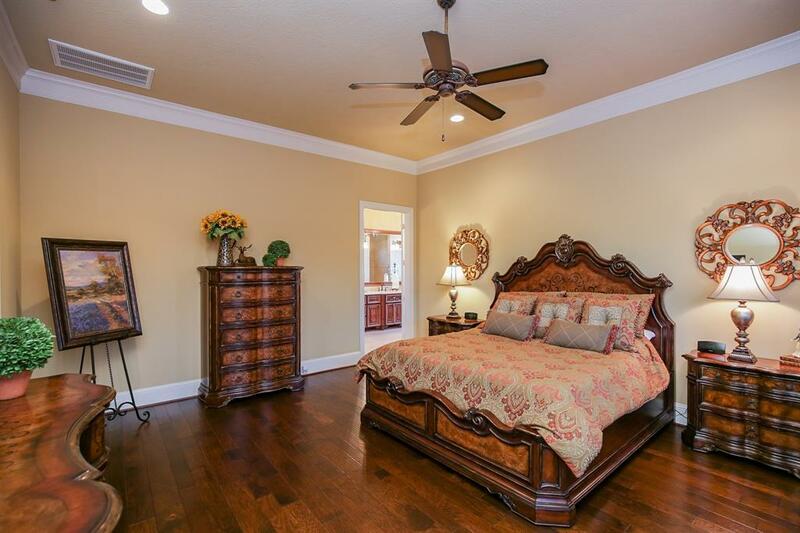 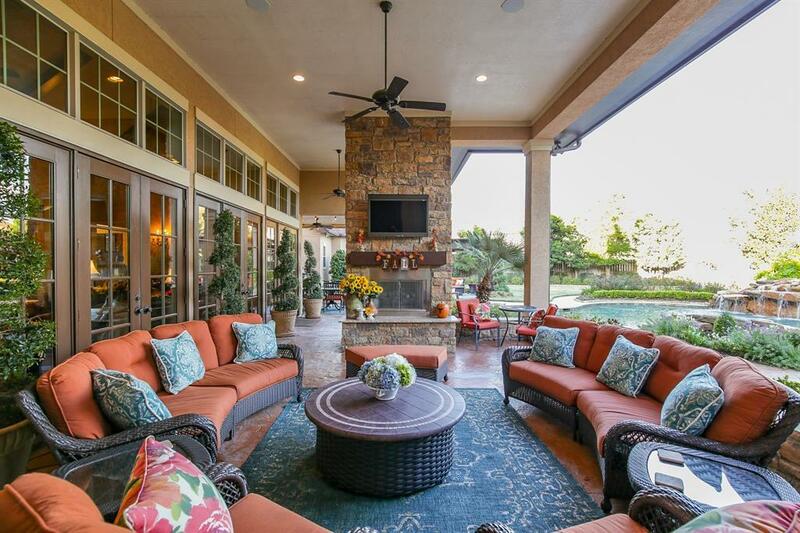 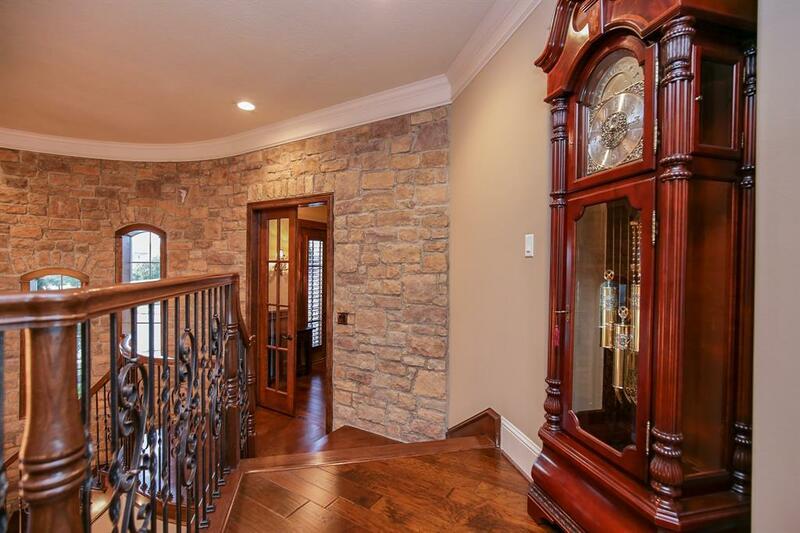 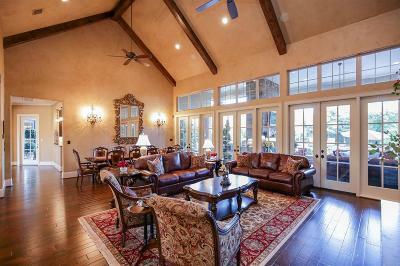 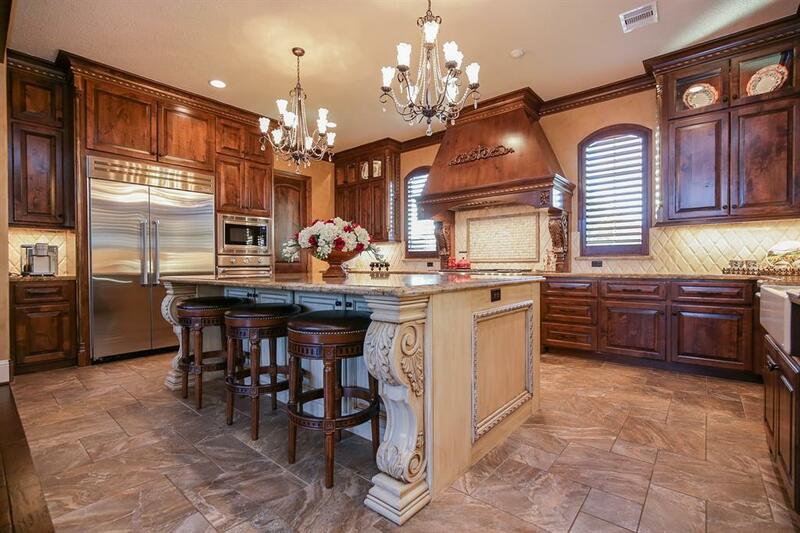 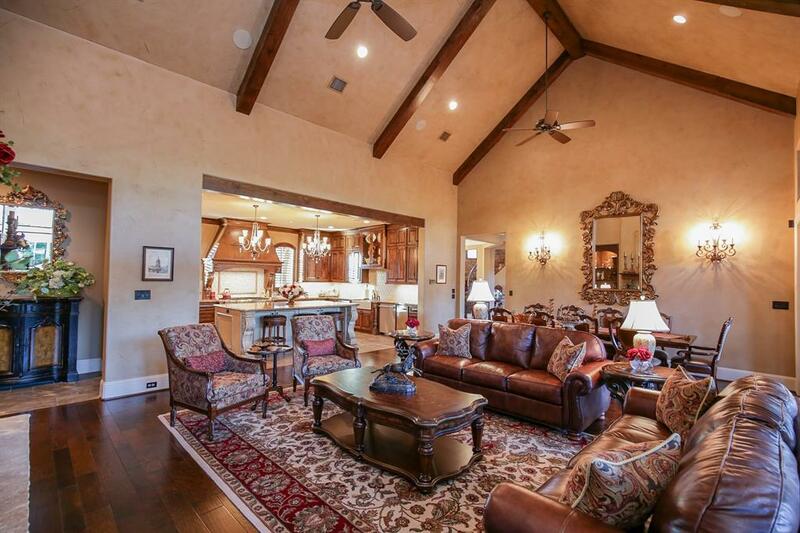 This one of a kind Tuscany inspired home is warm, spacious and opulent. 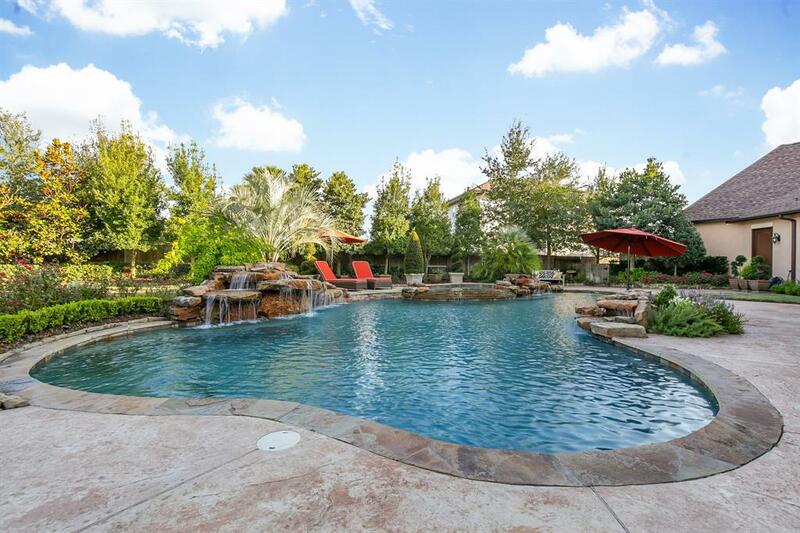 Large outdoor living, kitchen and dining area w/fireplace in back overlooking the oversized pool which boasts 3 waterfalls. 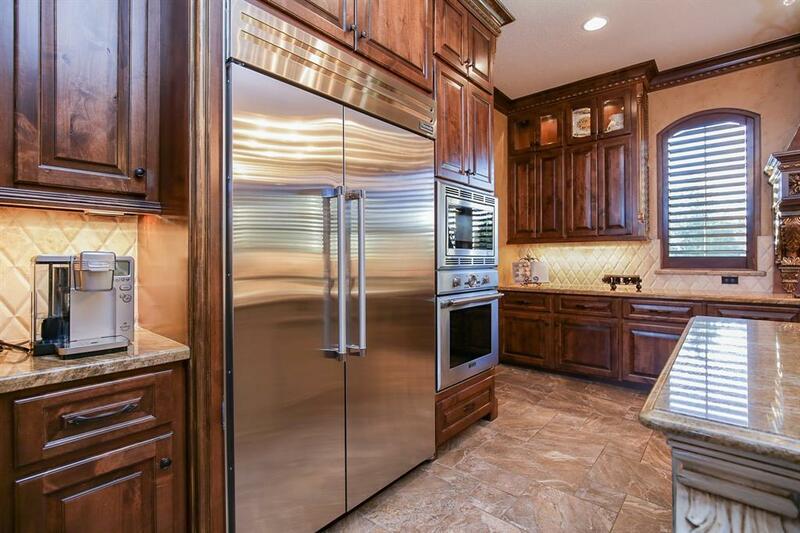 The gorgeous kitchen, that any chef would love, boasts the finest appliances, 2 Dishwashers, 2 Compactors, custom island for all the prep space you would need. 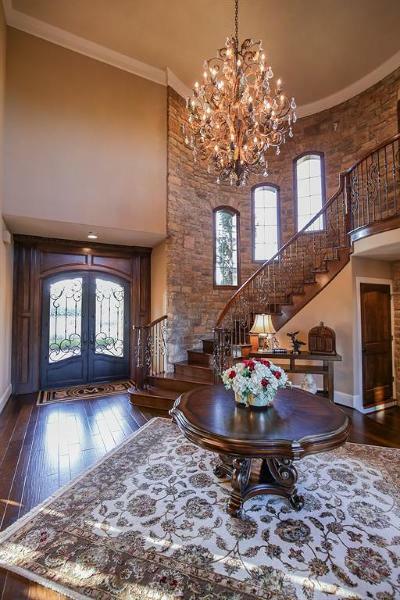 Spectacular lighting/fixtures throughout. 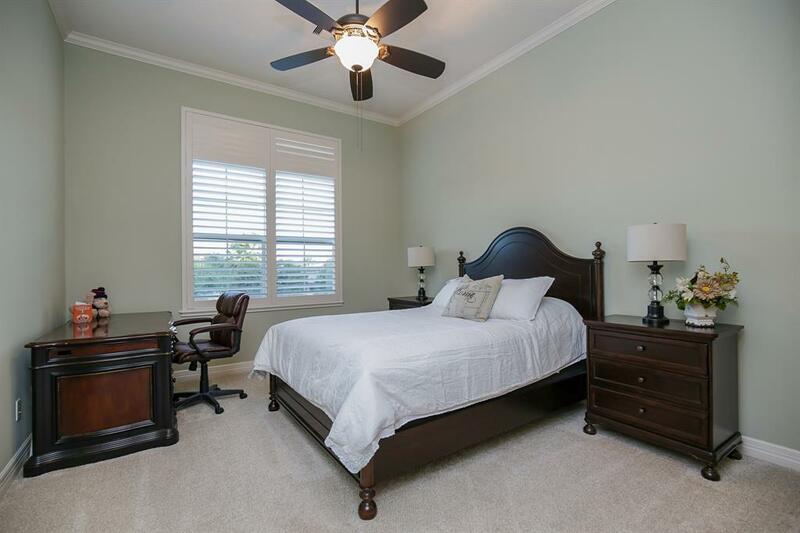 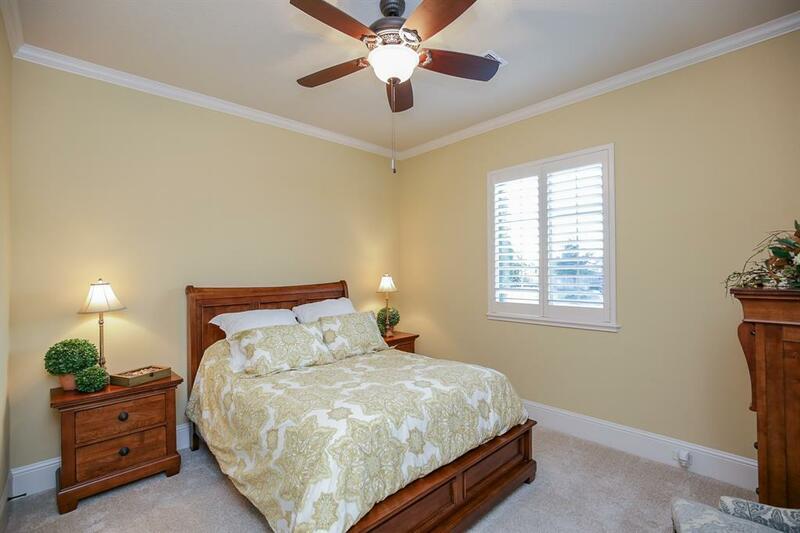 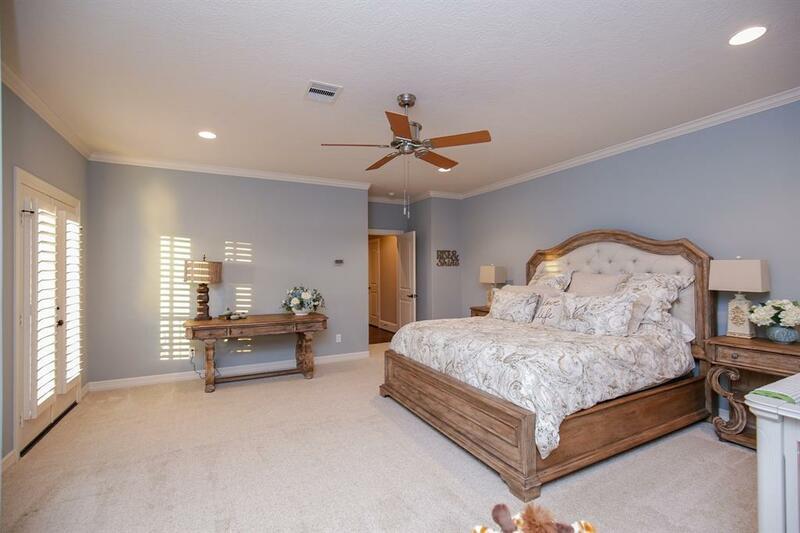 Extremely spacious bedrooms. 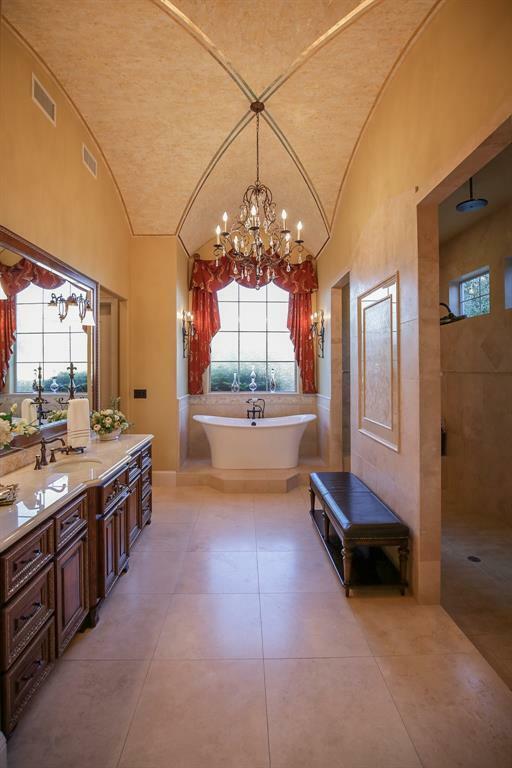 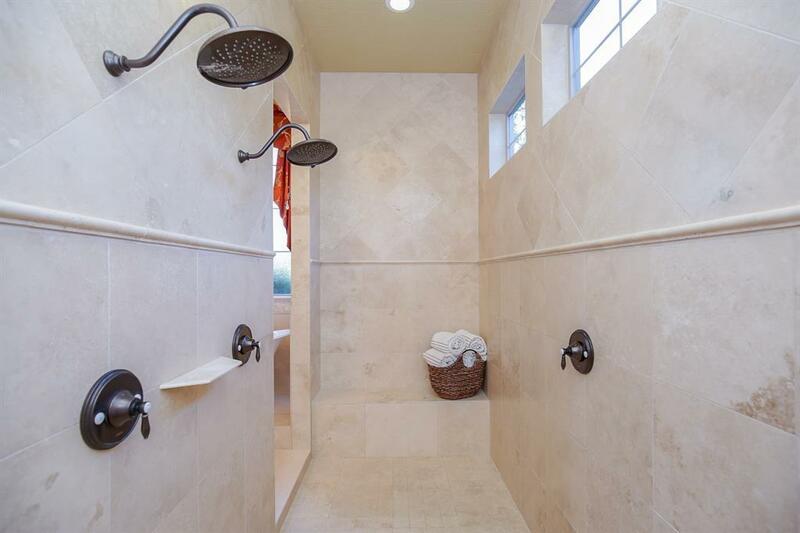 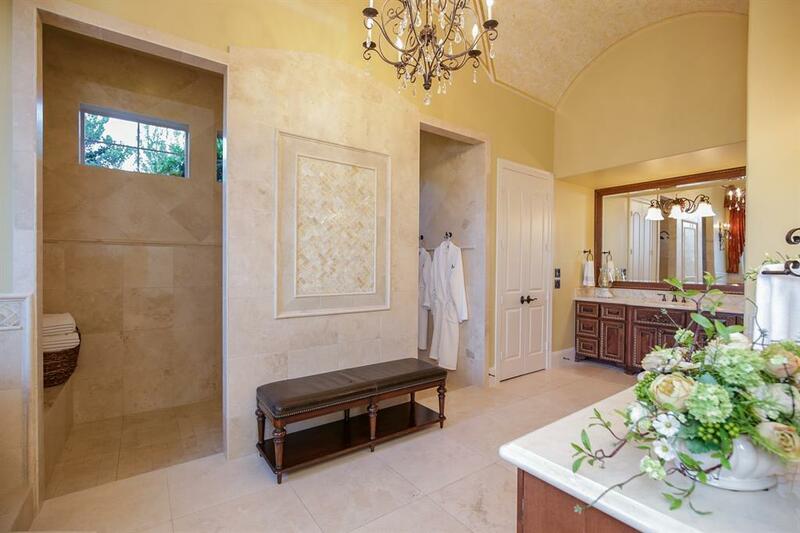 Master bath MUST be seen with hand finished gold-leaf barrel ceiling, walk through shower, dual wall and ceiling rain shower heads, and free standing large Victoria and Albert bath. 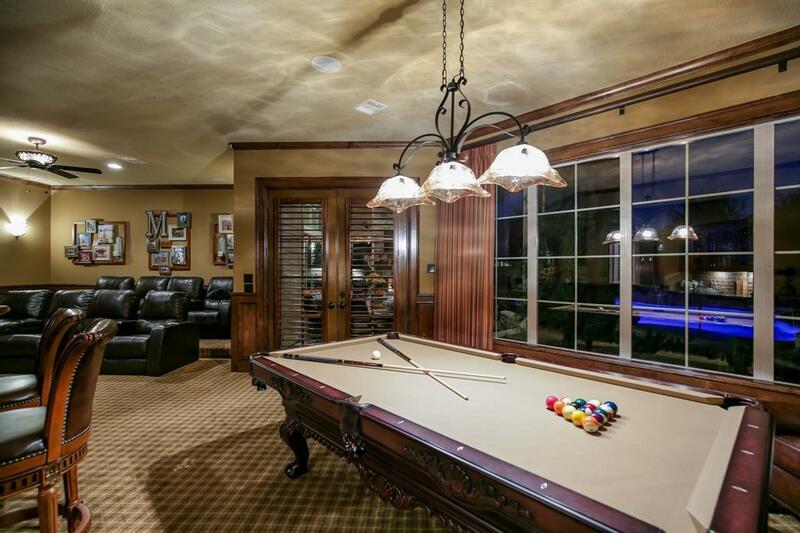 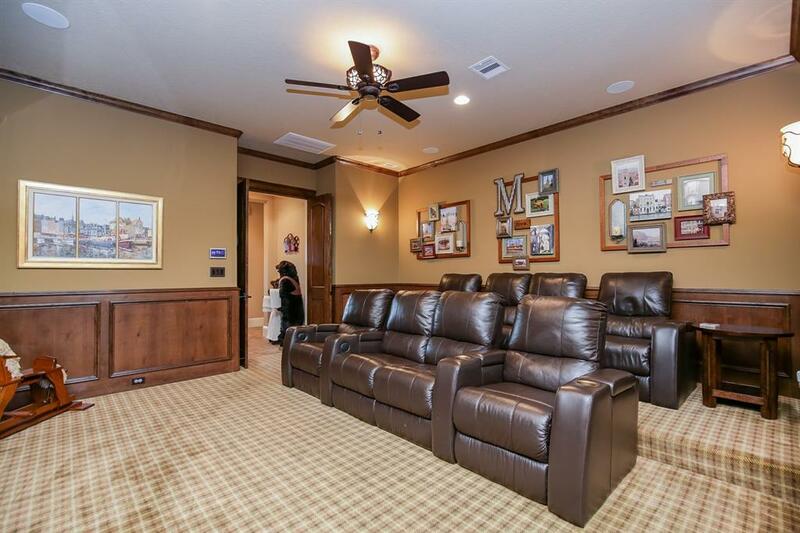 In addition there is media and game room with bar and a wine room with luxurious seating area. 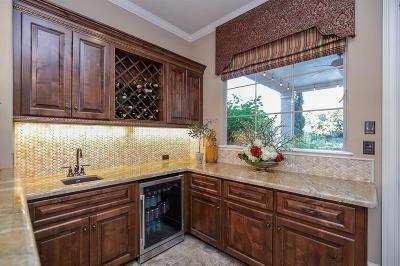 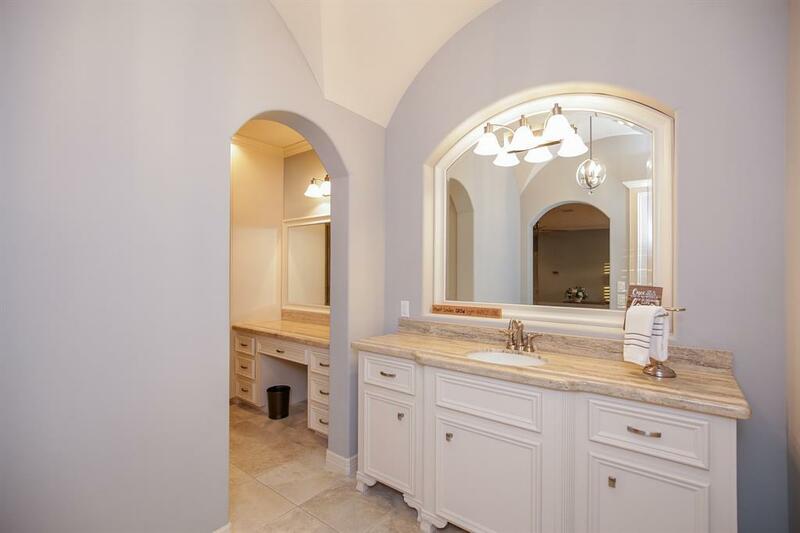 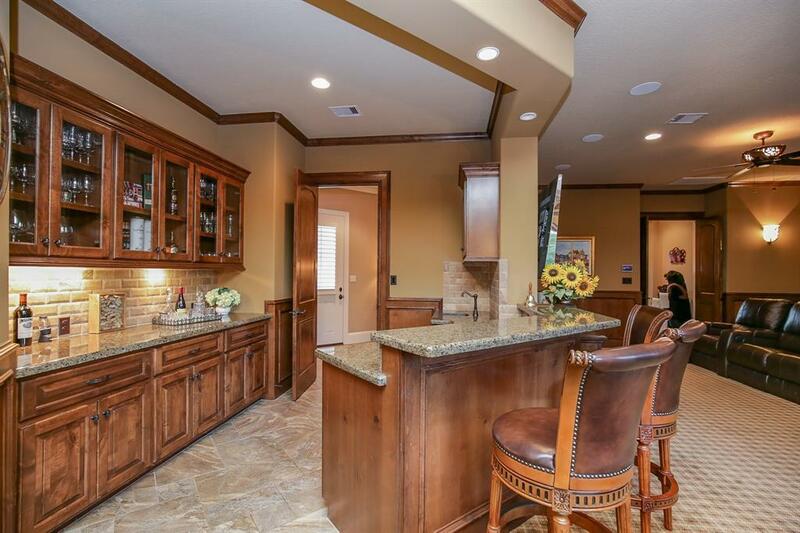 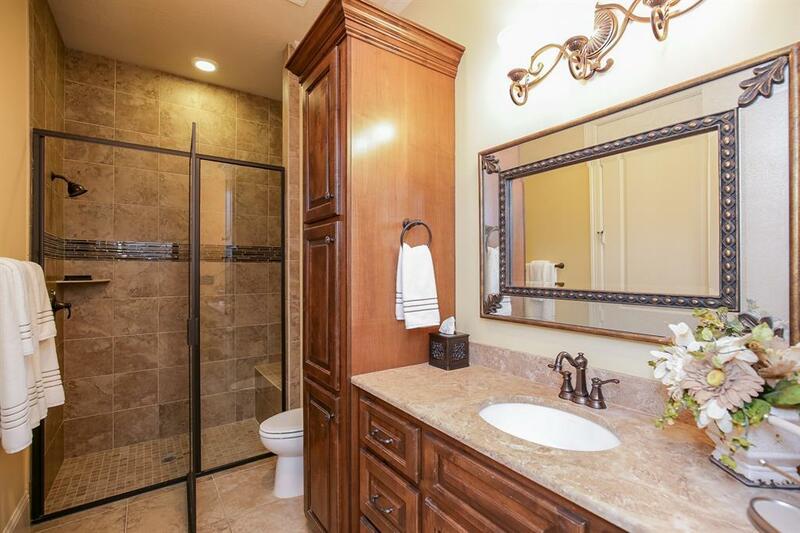 Large butler's pantry perfectly situated to service indoor and outdoor dining areas. 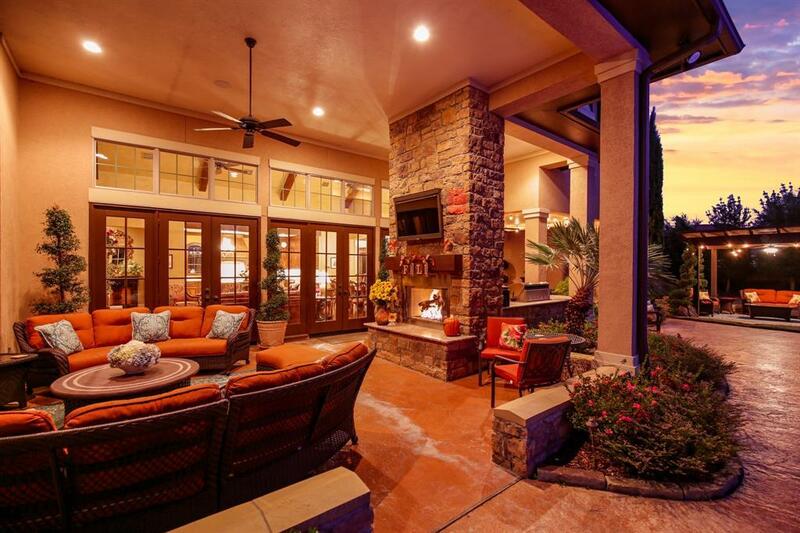 Sound system in most public areas, inside & out. 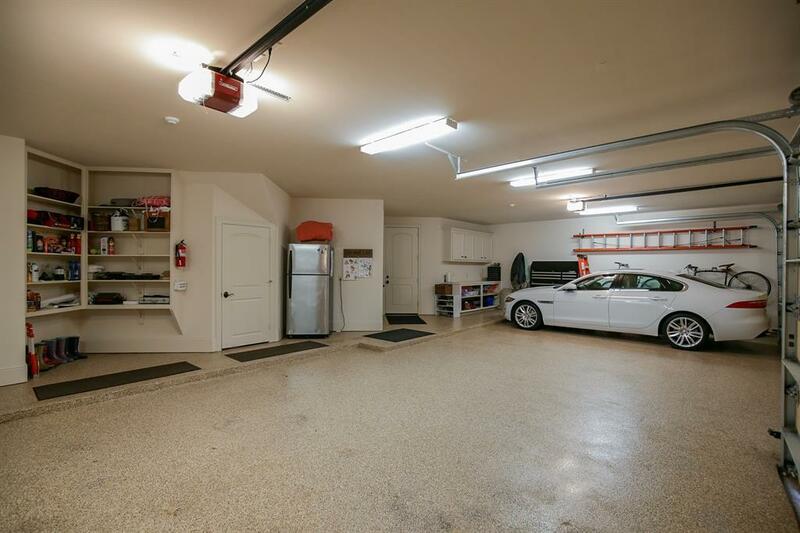 4 car garage with protective coating on the garage floor.